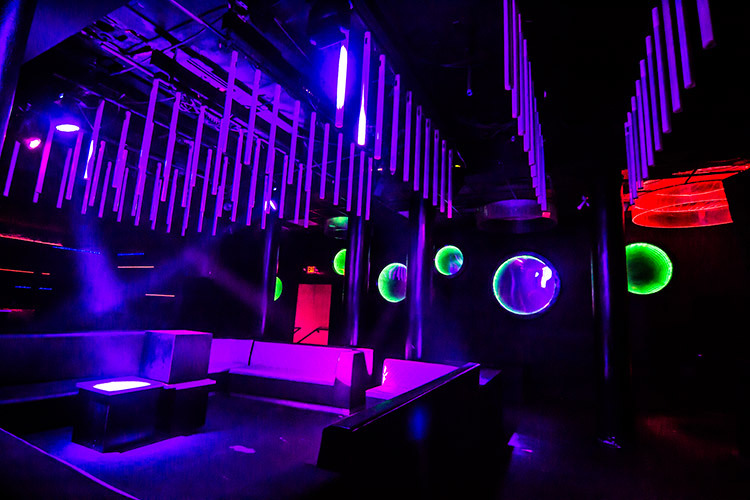 Located in downtown Miami, Heart is a new three-level nightclub spread across 20,000 square feet of space. 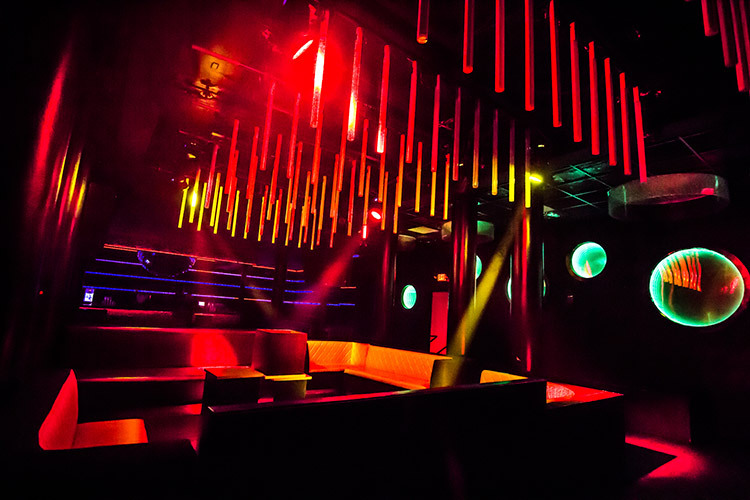 Designed to combine a high-tech nightclub, with awe-inspiring visual accompaniments and accents worthy of stage productions, Heart has quickly become a staple of Miami’s late-night scene. Each floor offers spaces for dancing, drinking and VIP lounging, including the climate-controlled outdoor rooftop terrace. Specialising in all-night parties, the club regularly opens from 11pm in the evening right through to 11am the next morning. Having already hosted internationally-known DJs including John Digweed, Robbie Rivera, Eric Morillo, Dubfire and Victor Calderone, Italian techno supremo Marco Carola is set to begin a residency at the club in March 2017. The impressive audio, lighting and video system was designed and specified by Alex Posada of United Audio, Inc. 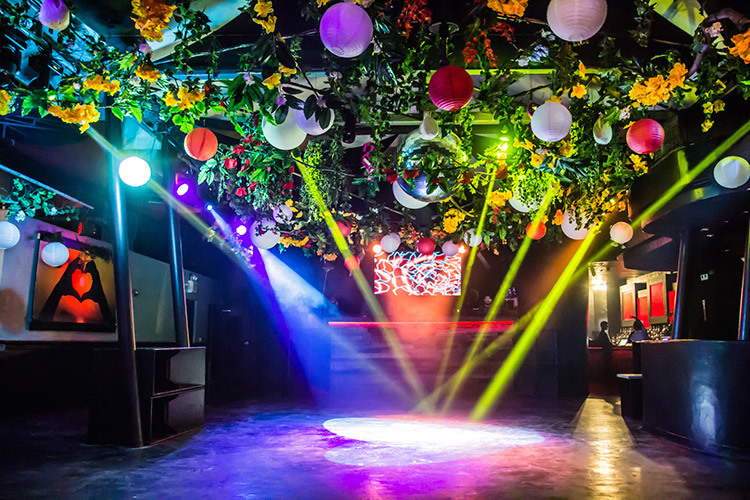 The main room is equipped with a DYNACORD alpha sound system – designed for maximum efficiency, quality, and precisely-defined dispersion – while the second floor ‘glass room’ and third floor patio boast Funktion One audio systems. All three floors feature ADJ moving head lights, including Inno Color Beam Z19 LED-powered zooming wash units and Vizi Beam RXONE super sharp 3-degree beam fixtures. Four of Elation Professional’s innovative Sniper 2R laser effect simulators feature on the second floor, while the top-floor terrace boasts an LED video wall made up of ADJ AV6X panels. With a distinctly minimal feel, the ground-floor features a large wooden dancefloor as well as exposed brick walls and a corrugated metal ceiling. The latter is supported by large graffiti-covered I-beams, which give the space a decidedly underground feel. The middle floor has a relaxed lounge atmosphere, with comfortable leather sofas and eye-catching glass décor elements. 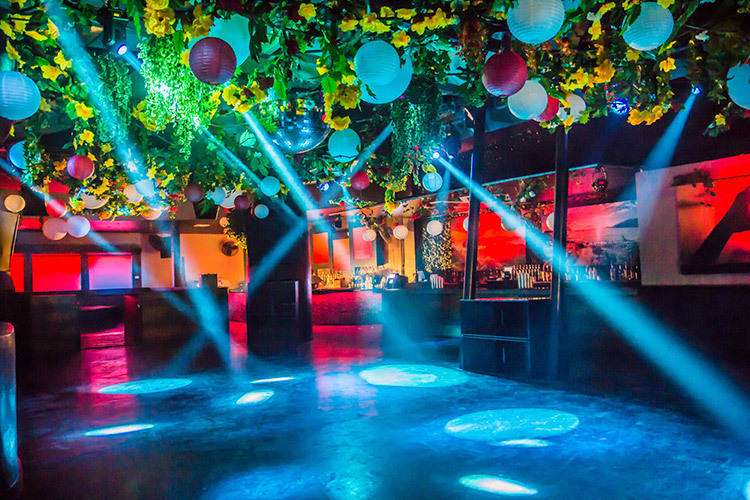 The room is anchored by an installation of 40 ADJ Pixel Tube 360 hanging LED battens that fill the roof with pixel-mapped animated effects powered by Madrix software. 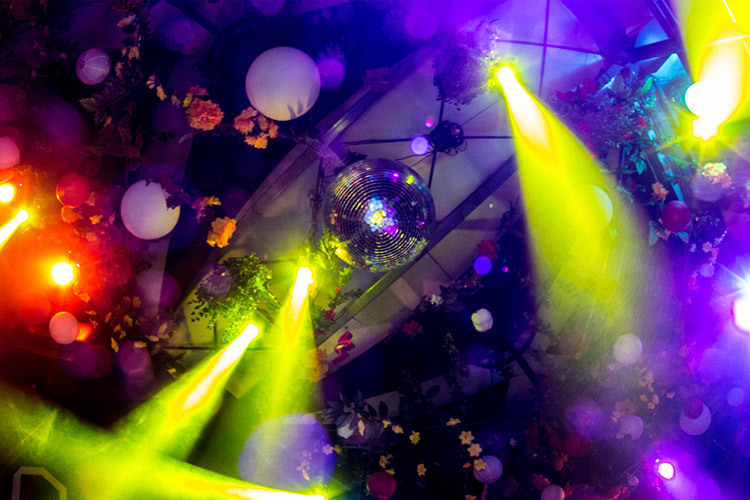 Finally, the top-floor terrace boasts a curved DJ booth and an expansive dance space. It’s semi-transparent canopy roof creates an unmistakably balearica atmosphere as the Miami sun rises following a hard night’s partying.